We Need You to Save a Unique Feature of Eureka’s Past! 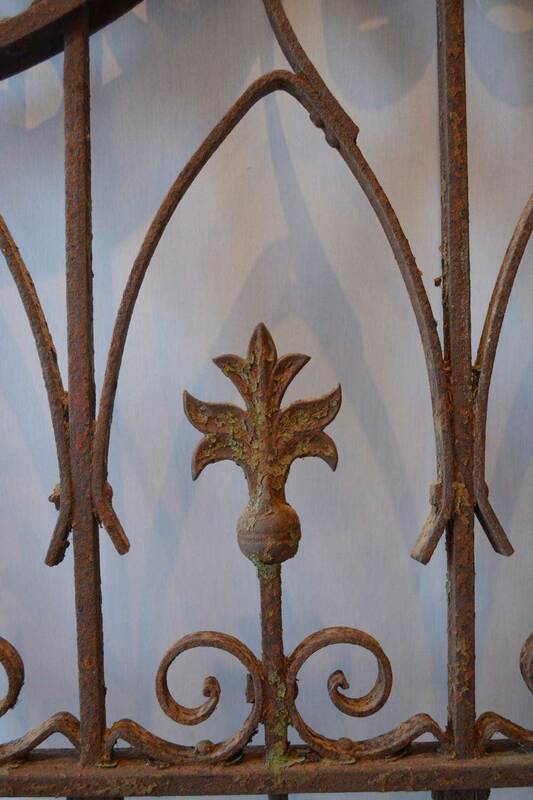 The Society has the opportunity to purchase the cast iron fence from the former Buhne Mansion, which was located on E St. between 7th & 8th Sts. 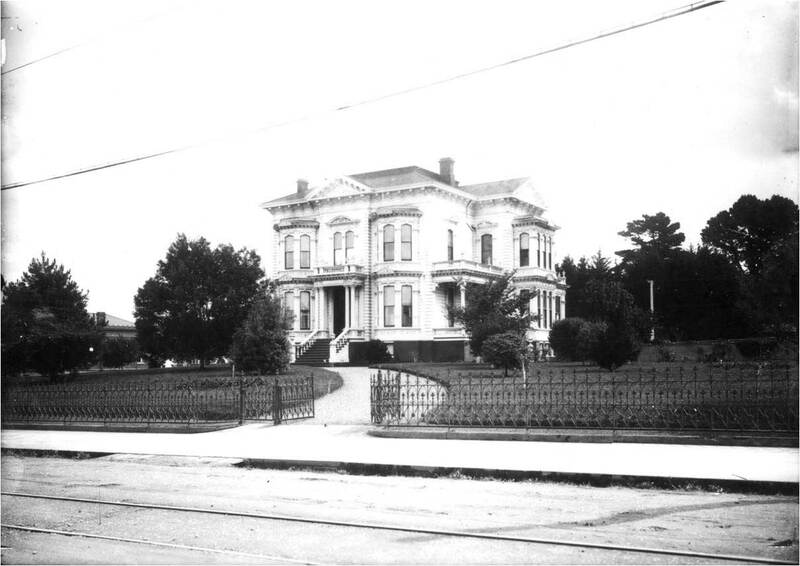 Only a few of these Historic Fences remain—a disappearing part of Eureka’s past! Help us raise the $10,000 necessary to buy and save it! The fence will eventually be installed on the E Street frontage of the Annie B. Ryan House & Garden, just three blocks south of the fence’s original home. To contribute funds to this once-in-a-lifetime opportunity, use our secure PayPal online payment below. You can choose to contribute either a set amount or an amount based on the length of the fence. This old historic cast iron fence is 160 feet long. In honor of our 45th anniversary, you could choose to make a charitable contribution towards purchase of the fence in the amount of $45 dollars (see the options below). While a wonderful contribution to a worthy cause, that would only get you about 9 inches of fence length. Your contribution made to the Eureka Heritage Society, a 501 (c) 3 non-profit organization, qualifies you for a charitable contribution tax credit in this calendar year! Buy a length of fence!